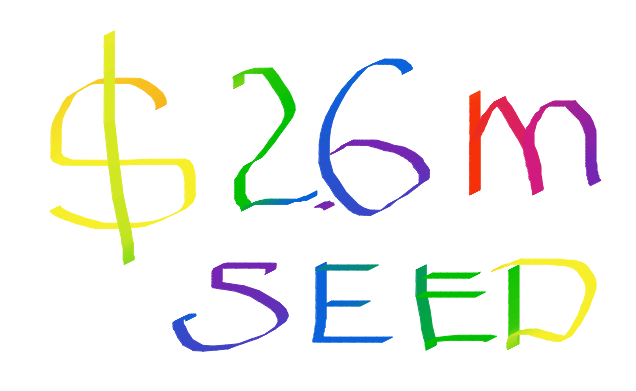 Mobalytics announced a hefty seed round of $2.6M from Almaz Capital, Founders Fund, General Catalyst and GGV Capital. Just a few month ago Ukraino-Lebanese startup co-founded by Nikolay Lobanov, Bogdan Suchyk and Amine Issa won Startup Battlefield at TechCrunch Disrupt in San Francisco. The e-sports startup is engaged in research and development of new ways to analyze and improve the gaming skills of competitive gamers. The team developed a Gamer Performance Index (GPI), calculated on the basis of data on the user’s actions in the game, which is received via existing game APIs. The investors fell for the startup not only due to its gaming nature, but also for the platform’s big data processing capabilities. 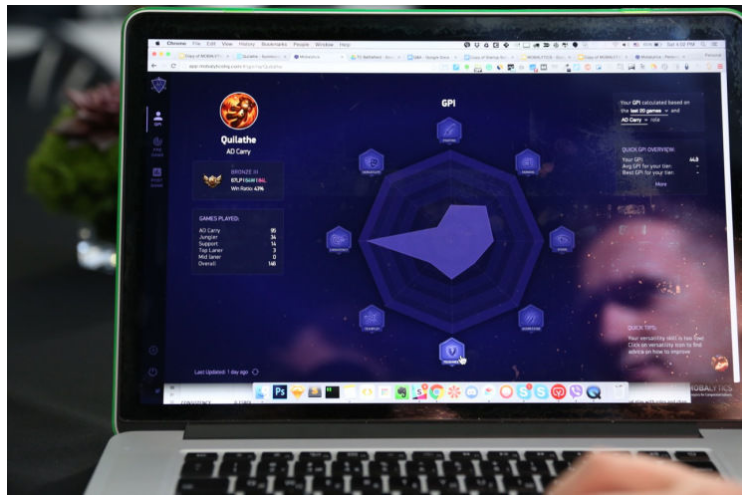 The AI-enabled platform utilizes the collected data to identify the player’s style, to continuously analyze his strengths and weaknesses, and to provide personalized recommendations to improve the game. “Mobalytics creates a new product category for the universe of online computer games, it is a breakthrough innovation. In the vast number of industries machine learning has brought great benefits, now it’s time for esports,” says Victor Osyka from Almaz Capital . Mobalytics is to roll out a beta at the end of November, and they will first cater to the needs of the incredibly popular League of Legends, with more than 100 million active users and holding over 65% of the MOBA market based on PC and console revenues on 2016. The first 10,000 beta users will access the platform. Moreover, pre-registration is already open for the Overwatch PC beta, which will be released next year. In a report “eSports: Bigger and Smaller than You Think” Deloitte predicts that the industry will reach the global revenue of $500M in 2016, which is a 35% increase from 2015, and the audience of regular and occasional viewers will come close to 150M people. Mobalytics’ founders themselves are based in California, but they are planning to spend the round on hiring best-in-class engineers in Ukraine and Russia.